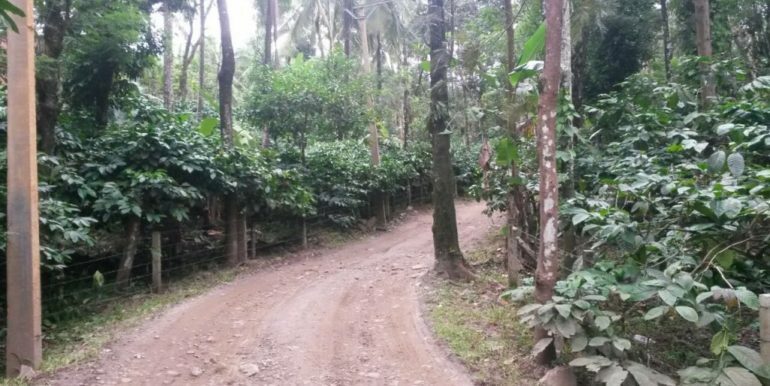 Coffee Estate for Sale in Wayanad – 20 Acre Coffee Estate in Kerala State, Wayanand District, Manandavady, Thalook Road is available for sale at Rate 35 Lakhs/acre. 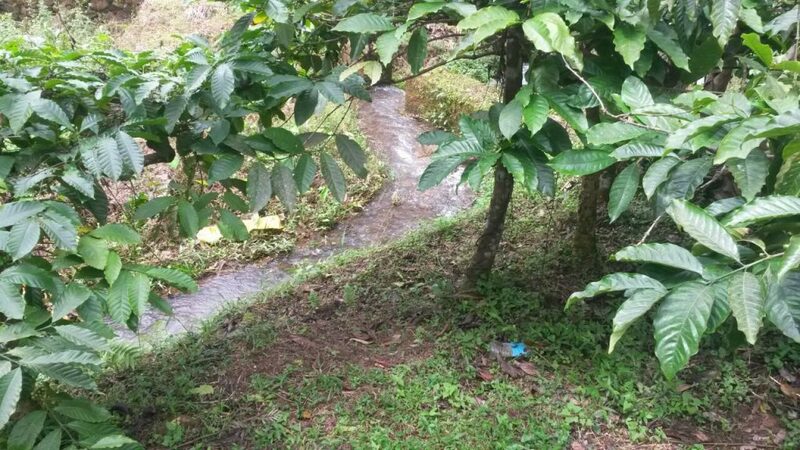 Road connectivity, electricity and sufficient Water facility available in the Coffee Estate. 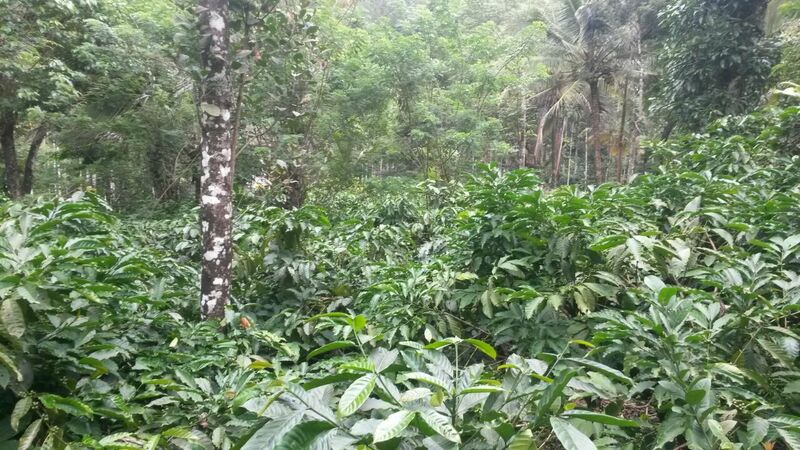 20 acre coffee estate for sale in Kerala with Hybrid coffee plants. 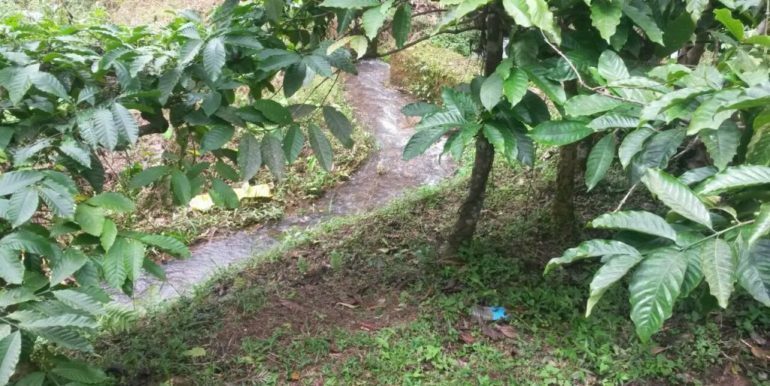 Water Supply: A regular flowing river. 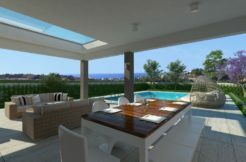 In addition to this a luxurious house with all facilities. For further details contact. A little history: Wayanad is a mountainous area with a general elevation varying between 2,000 and 6,000 feet and with ranges of hills, some with peaks over 7,000 feet high. Traditionally, Generally, Wayanad was under the govern of the Vedar (hunter) kings and later the Kottayam Raja vanquished it and turned into its sovereign. The recognition of an outside authority was the main change brought into the until now isolated primitive tribal society of Wayanad. The need for occasional gifts and tributes to the Raja, mainly in the form of honey, made it necessary to generate an economic surplus in this form. However those payments were relatively small and once these were made, the tribals were left free to pursue their own mode of life in the forests. The beginning of modern plantations was actually a new system introduced by the Europeans in the nineteenth century. When the demand for coffee, tea and spices was very high and other conditions became favourable, there developed plantations not only in Wayanad but other parts of India also. regarding the introduction of coffee into India. But it is believed that it was brought from Mecca by a Muslim pilgrim named Baba-ud-din in 1600 to Chik-Mangalore. 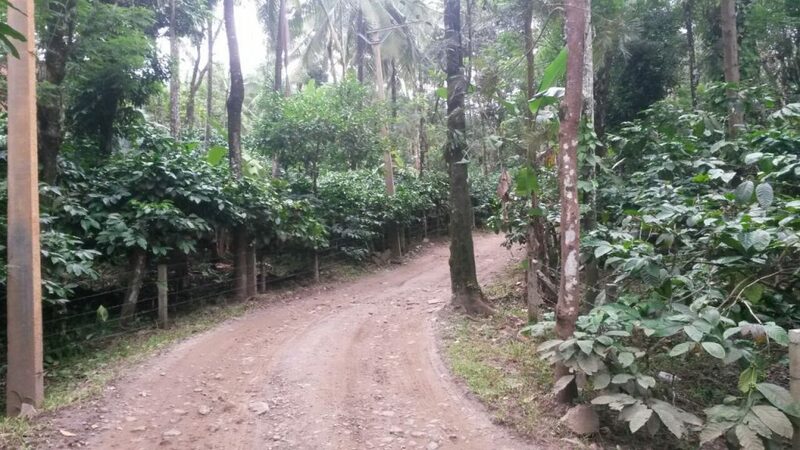 Buy Coffee Estate in Wayanad Kerala, a good Hill station land for coffee etate and coffee plantation. Its land is suitable for resorts constructions. 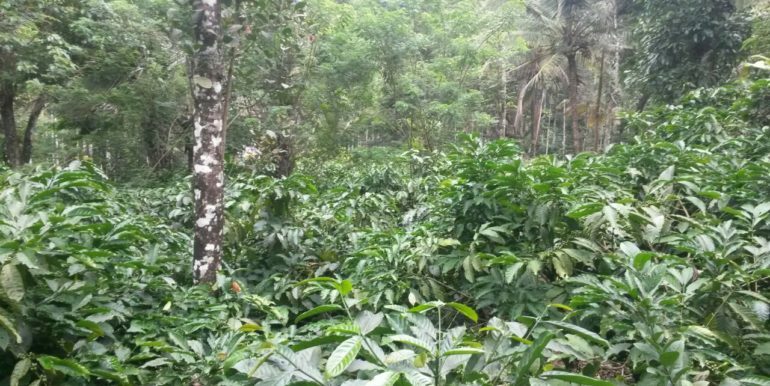 Coffee Estates can be started in Wayanad’s bare land properties due to its favorable weather conditions. In this Kerala district, various Coffee Estates in Wayanad and its unique locations will surprise you with its magical scenic beauty.